Read Mark C. Russell’s November 9th editorial published in The Seattle Times entitled, On this Veterans Day, where is the outrage over mental-health crisis? Conduct independent investigations into the cause of the military mental-health-care crisis. Establish a unified “Behavioral Health Corps” within the Department of Defense. End hiring restrictions of licensed marriage/family therapists, mental-health counselors and clinical psychologists to address chronic staffing shortages. Compel the VA/military to ensure every veteran has access to all evidence-based therapies per the VA/DoD PTSD guidelines. I love this post written by my dear friend Dyane Leshin-Harwood of Birth of a New Brain: Healing from Postpartum Bipolar Disorder for STIGMAMA.com. She eloquently and powerfully explains how she takes care of herself, how she pays attention to what feeds and nurtures her, and how she protects herself. She is my role model in self-care, in setting limits, in being careful what I read, what I listen to, and what I expose myself to. Thank you, Dyane. May hospitals become more nurturing, healing environments, places where we feel supported. My experience with psychiatric hospitalization was so different from Dyane Leshin-Harwood’s, and unfortunately the superb program I enjoyed a decade ago no longer exists. That experience traumatized my husband by leaving him in the dark. He and my son visited me daily, but my psychiatric team failed to communicate with him about my treatment even though I signed the HIPAA privacy waiver. My husband feared that I would be permanently institutionalized, and his fears about my prognosis were not allayed until I was released. That my husband had to live with that anxiety for two weeks, including over Valentine’s Day, is tragic. In the past I considered “madness” to be a fascinating topic. I never shied away from facing it through books, movies, or art until I was diagnosed with postpartum onset bipolar one disorder (PPBD) at age thirty-seven. My PPBD manifested as hypomania immediately following the birth of my second daughter. As the weeks flew by, I became more and more manic. I even became hypergraphic, a little-known, bizarre condition in which one writes compulsively. I wrote hundreds of pages in less than a week, often while tandem breastfeeding my newborn and toddler. Six weeks postpartum, I voluntarily hospitalized myself in our local behavioral health unit for treatment. I used to live one block away from the distinctive redwood building. Every day while I drove to work at a non-profit, I glanced at the “B.H.U.”, never imagining that one day I’d be locked inside there. I had been in locked-down mental health units before, but as a visitor. My father, a professional violinist, had manic depression like so many of his brilliant colleagues. I visited my Dad at UCLA’s renowned Neuropsychiatric Institute. As soon as I got my driver’s license at sixteen, I drove alone to visit him during one of his numerous hospitalizations. I brought his Stradivarius violin and his favorite Wrigley’s spearmint gum to cheer him up. How naïve I was back then – I didn’t realize that neither item was allowed in such a place, especially the million-dollar violin! When I left his unit, I felt like I had just gotten out of jail. I felt so guilty to see him that depressed. As I watched him shuffle away in an ugly hospital gown instead of the elegant black suit he wore for his Los Angeles Philharmonic concerts, I never thought I’d be a patient in such a hellhole. When my turn arrived to be a mentally ill patient, I had to walk away from my six-week-old baby and my toddler into a sterile unit. That was my first hospitalization among the “mad”, and I wish with all my heart it had been my last. During my six subsequent mental hospitalizations, I was stigmatized by some of my own family, friends, and by a variety of hospital staff. It was crystal-clear that I was regarded as “mad” and nothing else. When I was housed among the “mad” I lived with many different kinds and degrees of madness. I have PTSD from my time spent in those locked-downwards. As a result, I’ve experienced enough madness to last the rest of my life. I hold a Bachelors of Arts degree in English and American Literature from the University of California, Santa Cruz. I’ve been an avid reader since a young child. 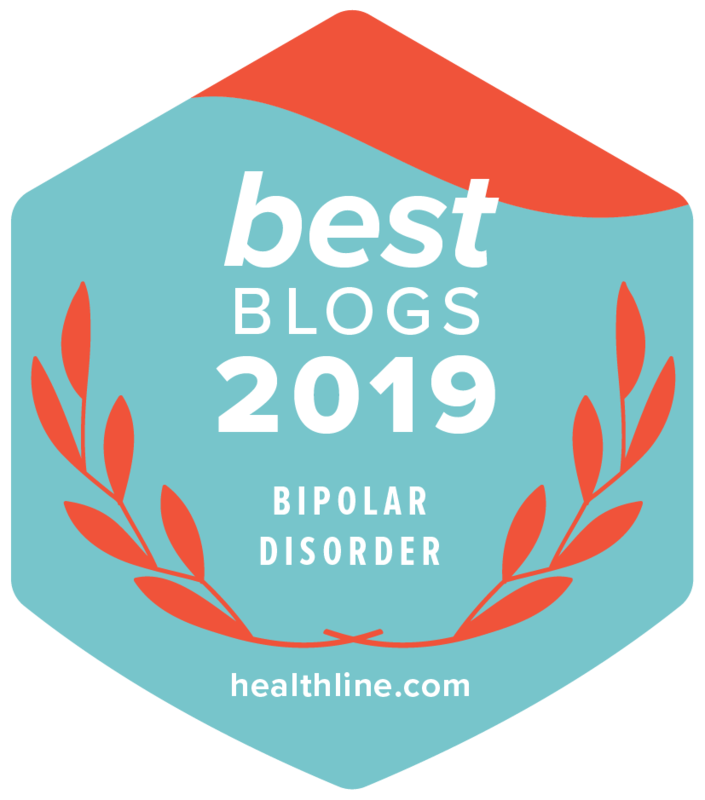 Since my PPBD diagnosis, I’ve read many bipolar memoirs and bipolar-themed blogs that have become ubiquitous, but I’ve become much more cautious with what I read when it comes to bipolar disorder. Nowadays, I automatically avoid anything with the title “mad” or “madness” in it. I refuse to read all accounts of mental hospitalizations. I may seem like I’m burying my head in the sand – and yes, I might be missing out on a gem of a read, but I can no longer immerse myself in the world of the insane. I first went mad when I wanted to hang myself with my thick bathrobe belt hours after I took one amitriptyline (Elavil) pill. Even in my darkest moments, I had never wanted to hang myself before I took that medication. It was obvious that the amitriptyline was causing the suicidal ideation in my brain, and – thank God – my husband was home. “I need to get to the hospital,” I told him, unable to look into his eyes. Once again he took me to the behavioral health unit with our baby and toddler in tow. I entered the ward as a ghost of my former exuberant self. Losing myself that way – losing my will to live and wanting to take my life using a method that had formerly been anathema to me – traumatized me. I don’t want to read about others’ experiences in insane asylums. Because I’ve spent weeks in mental hospitals and I have PTSD as a result, I don’t want another glimpse into those environments. I understand why others wish to learn about people’s experiences with madness, but I’ll refrain from examining those mental states as much as I can. As I continue to keep away from creative works that focus upon madness, I feel empowered. I value the freedom I have to make this decision, as for far too long I felt powerless when it came to my own sanity. I’ve been mad for long enough. Thanks to the help of medication, a good psychiatrist, therapist and self-care, I’m able to stay sane. Avoidingthe world of madness helps keep me that way. via Nadine Burke Harris: How childhood trauma affects health across a lifetime | Talk Video | TED.com. Join us by using the hashtag #1000speak and linking your posts below. At the beginning of this week, Terezin – a woman who had been horrifically abused by a mother diagnosed with manic depressive psychosis – read my poem Suicide Infanticide and was understandably enraged. My poem described a fleeting and deeply disturbing psychotic thought I had postpartum. Her comment deeply troubled me and made me question my adequacy as a mother. I responded to her comment, later removed the entire comment thread, and finally late Thursday afternoon as I revised this post, restored the comments. Early drafts of this post included an edited version of her comment in which I removed her references to parenticide-suicide for she directed them at me and my child. But this post is about Compassion, and my poem was about Suicide Infanticide after all, so why shouldn’t I welcome Terezin to express her pain, rage, and indignation in her words. 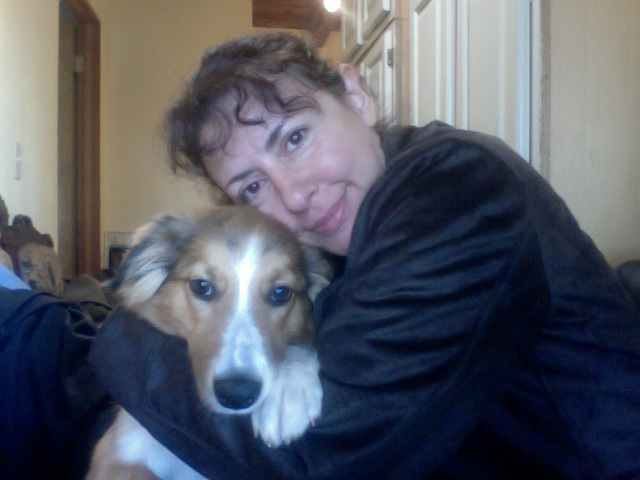 Compassion requires me to listen to and understand Terezin’s point of view, take my ego out of the equation, and not see her words as an attack on me as an individual – but on me as someone who represents her abusive homicidal mother and a mental health advocacy movement which she believes does not represent or protect the children of mentally ill parents. I am the adult daughter of a mother who was diagnosed with “manic depressive psychosis” in the 1960s. 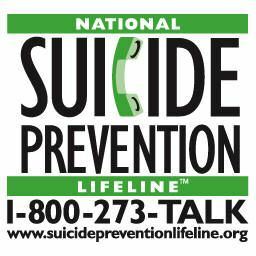 My mother survived several suicide attempts and I survived the attempts she made on my life. I wonder, Kitt, if you will be able to understand when the day comes and your child will wish you had died. When the chronicity of your health illness will reach saturation point and you will be forced to face your contribution to the emerging symptoms of trauma in your off-spring? None of your sharing is courageous; it is all one-sided. Where are the voices of the adolescent and adult children with their authentic unvarnished lived experiences? The grandiose narcissism of so-called advocates and activists for ‘mental illness’, such as yourself, continues to slap a coat of white primer over the devastation that is visited upon the least calloused and most vulnerable family members. I really understand how an adult child develops a desire to kill their mentally ill parent and, in some circumstances, completes murder-suicide. You are not even touching the real taboos. Terezin no doubt lives with tremendous psychological pain. The life she describes is horrific. Not all children of mentally ill parents live horrific lives, but parental mental illness is a real life stressor on children and can have lasting negative health consequences. One reason I wrote Suicide Infanticide and Bad Mom – aside from the poems forcing themselves out of me to voice disturbing thoughts I had kept secret – is that I wanted to address exactly these issues. There are real consequences to mental illness when it is not adequately treated or when it does not respond to treatment. I own the effects that I have on those I love. Those of us who live with mental illness owe it to our children to maintain our own mental health. We owe it to our children to not act out our symptoms. We owe it to our children to not burden them with our illness. We owe it to our children to be the best parents we can be, to be what Donald Winnicott coined a “good enough parent”.